To ensure that you get a table for your next lunch or dinner, please fill out the sections above and reserve your table online. Note that patio seating is based on a first-come, first-served basis due to weather limitations. Therefore, we unfortunately do not accept patio reservations. We look forward to welcoming you. We take reservations for lunch and dinner. 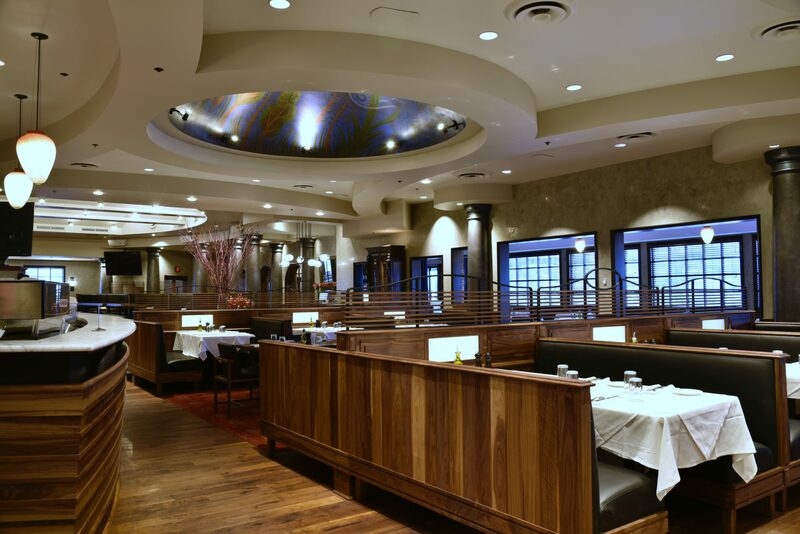 Opened in 1997 by local restaurateur Rick Webb, Ciao Bella offers contemporary Italian cuisine presented with quality service. With a thoughtful, approachable wine selection that accompanies our handcrafted food, we provide an authentic Italian dining experience in Bloomington, MN. We’re passionate about serving quality food crafted with local, fresh ingredients, every single day. That’s our promise to you. If you’re looking for the best Italian food in the Twin Cities, reserve a seat at Ciao Bella today.